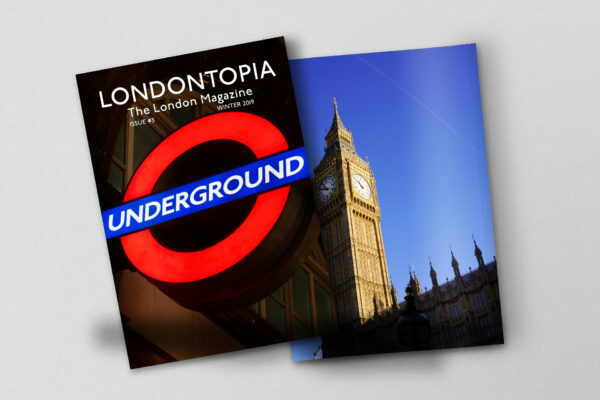 You are here: Home / Anglotopia Magazine / London Alert: Announcing the London Annual 2018 – Now 128 Pages – We Need Your Help to Print! London Alert: Announcing the London Annual 2018 – Now 128 Pages – We Need Your Help to Print! 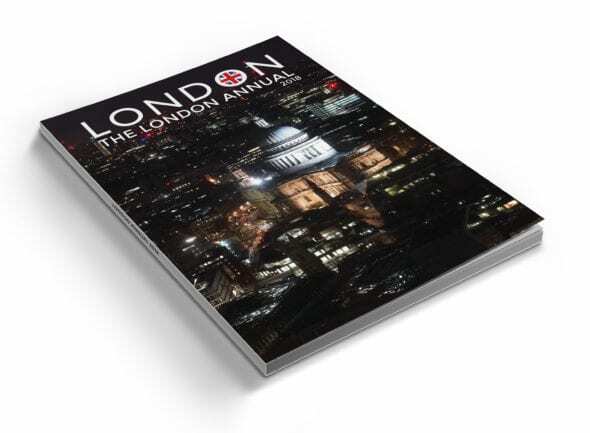 Last year we published our first London Annual and it was a huge success. We sold over 700. 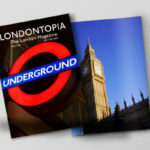 It was a mixture of London travel information and cultural articles on London’s history. The overall feedback was fantastic and people really loved their special London magazine. So, we’re back this year with pre-orders for the London Annual 2018 and we have a BIG change in store. This year it will be 128 pages. Last year, the London Annual was 64 pages. 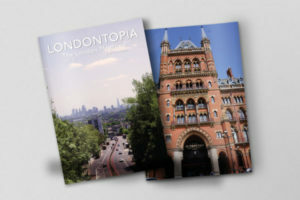 There’s so much we’ve wanted to write about London in the last year and we also wanted to increase the travel information, there just wasn’t enough room in 64 pages. So, we’ve found a printer that can print 128 pages at a rate we hope we can afford. We have to get as many pre-orders in advance as possible. We’re going to be printing 750 total copies, but we need to sell 250 upfront for this to happen. We have to allow up to 8 weeks for printing, so we need to get pre-orders sorted now so we can go to press in August in time to ship in October. This will ship in time for the holidays this year so will make a great Christmas present. We will more than likely sell out of the entire print run, so if you want to make sure you get a copy, then we would recommend ordering now. The digital PDF version will be available to download in October (and anyone who buys the print version will also get the PDF). The price is $24.99 and gets you 128 full-color pages printed on archival quality paper. This will look great on a coffee table or in your library alongside the Anglotopia Magazine. The Annual will be filled with 50,000+ words about London along with beautiful photography. As with the Anglotopia Magazine, there will be NO ADVERTISING in the London Annual. Shipping to the USA is FREE, Canada is $6 and Everywhere Else is $12. CLICK HERE TO ORDER THE LONDON ANNUAL 2018! *This line-up is subject to change. 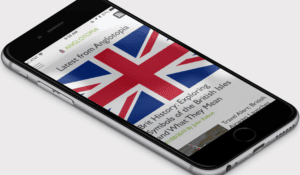 Also, since many people will be buying the Annual with an Anglotopia Magazine Subscription or the new British Slang Dictionary, we’ve created a discounted product bundle that includes all three for $99. Details here.